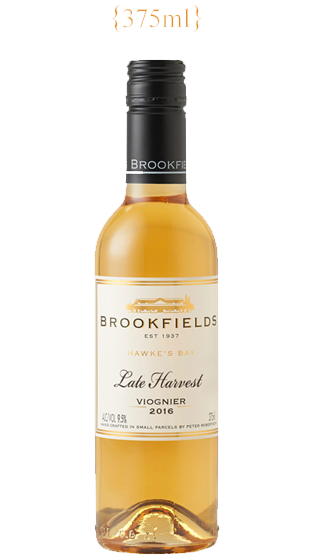 Tasting Note: The 'Late Harvest' Viognier has an extravaganza of flavours, namely honey, apricot, melon, and mineral. The natural acidity is seamless, hence there is no cloying sensation. It is a perfect accompaniment to blue cheese or dessert. Vegan friendly.